For general issues you have several options to contact the ecoPayz Support fast and easy. 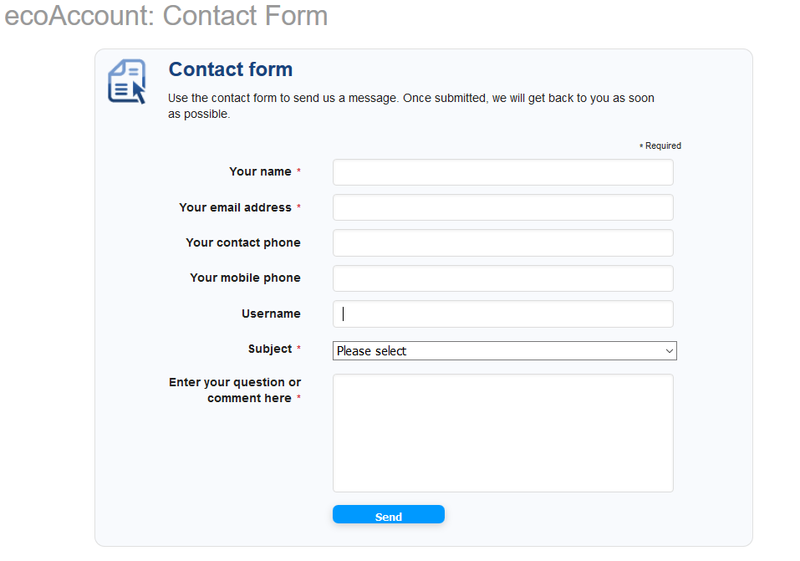 You can use their live chat, use the contact form on the ecoPayz homepage or send them an email. You can also check the Frequently Asked Questions (FAQ) page, where you will find answers to a lot of questions. Please always add your account ID (see screenshot below) if you choose to contact the ecoPayz through email or the contact form. Usually the response time for all channels is really low and you can expect to get an answer within a few hours 24/7. 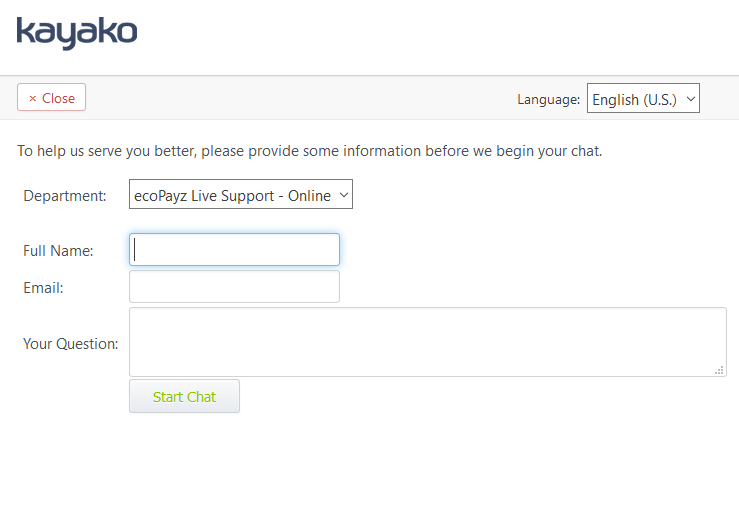 The easiest and fastest way to contact the ecoPayz support is through their Live Chat. The Live Chat is available 24/7 and usually a support agent is reachable within a few minutes. To contact ecoPayz via email, please send an email to customersupport@ecopayz.com or fill out the contact form on their website. You should receive an answer within 1-2 business days. 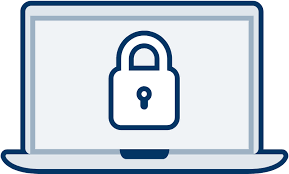 If you have problems to log into your account or any concerns about your account security, please contact the live chat or send a mail to customersecurity@ecopayz.com. 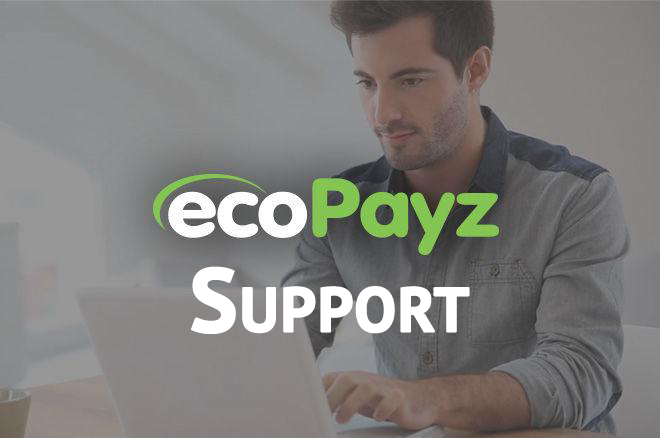 The ecoPayz support has really low response time and you can be sure that your case will be reviewed within a few hours usually. Feel free to also contact us and we will try to speed up your case or help to sort it out. 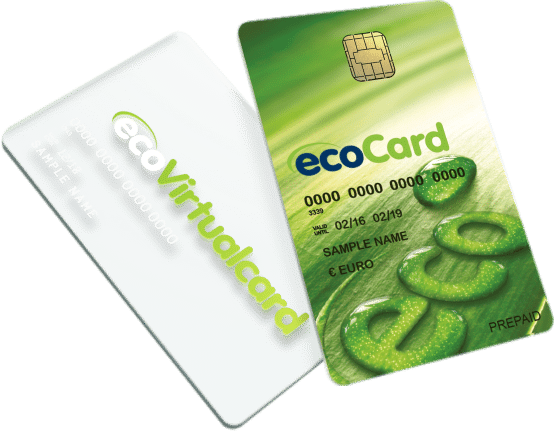 If your ecoPayz MasterCard is no longer in your possession, please immediately report it by logging into your ecoPayz account and select ‘ecoCard‘ from the left-hand menu and click ‘Cancel card’. Confirm if you card was lost or stolen in the pop-up and click ‘Continue’. You can also contact the support team through their Live Chat or by telephone on 0871 898 1012. We will be happy to help you getting your support issues solved faster and help with any problems, if you are a registered client of us. Please contact us , if you have further questions about the ecoPayz support or our free ecoPayz bonus program. We are always happy to help and provide all information about how to get the most out of your ecoPayz account.